4 Seasons Construction & Design service in Thousand Oaks knows a thing or two about bringing your vision to life. Specializing in restoration, remodeling, building, landscaping, and design, we pride ourselves on delivering quality results at prices you won’t believe.. If you have been dreaming of a bathroom that’s not only practical and attractive, but also serves as a place for peace and calm serenity, 4 Seasons Construction & Design Service in Thousand Oaks, CA can help you We believe that your bathroom should not just serve its functional purpose, but also be a beautiful and relaxing place of retreat. 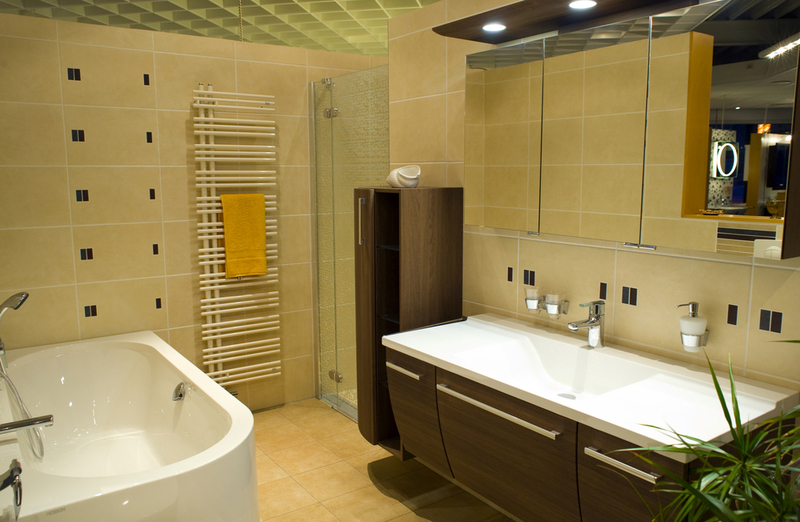 We guarantee to fit within your budget, schedule, and expectations when remodeling your bathroom. 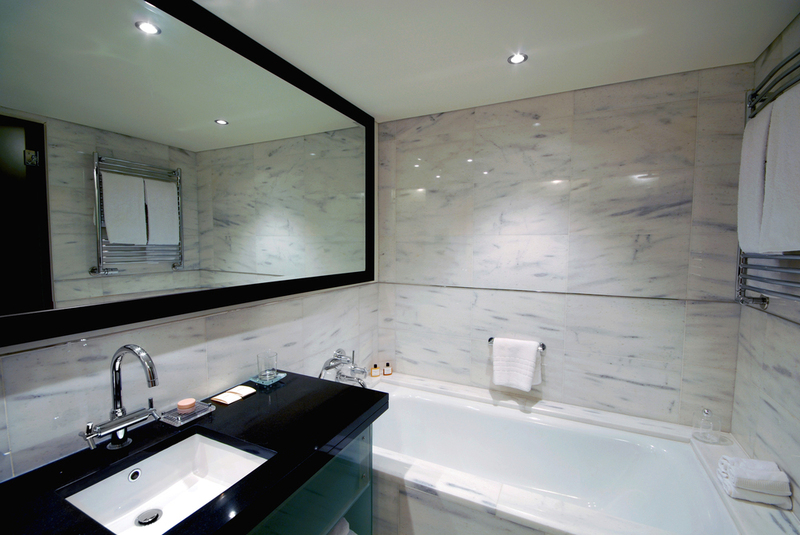 We will work with you from start to finish, until you get the beautiful bathroom you’ve always dreamt of. Whether it’s simple elegance, traditional or contemporary look, we will help you turn your desire into reality. 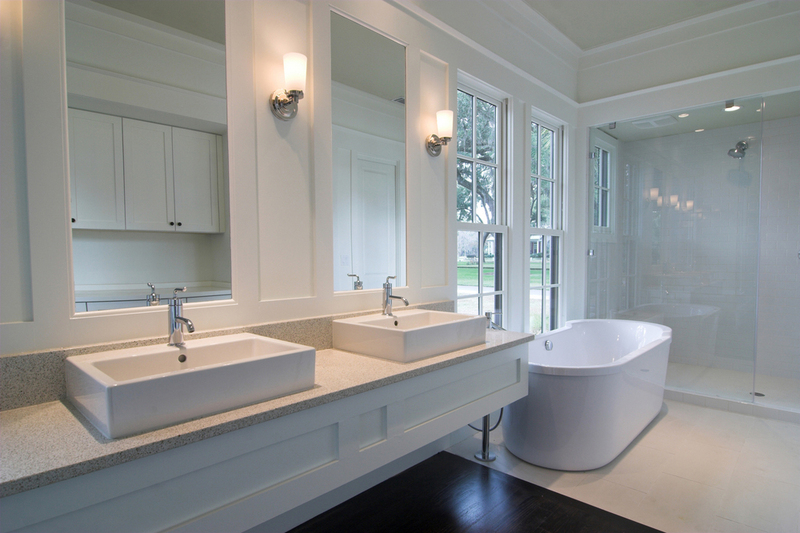 We specialize in a wide range of other bathroom remodelling services including bathroom improvements, Complete bathroom remodelling, bathroom construction, plumbing, flooring, and bathroom additions.